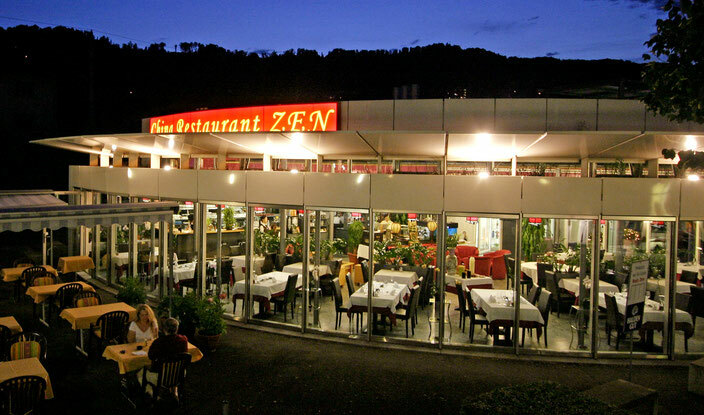 China Restaurant ZEN in Adliswil, direct by Zurich - China Restaurant ZEN in Adliswil, near Zurich. Famous for Peking duck and authentic Hong Kong style dim sum with organic ingredient and vegetarian menus. which means the Health for the Body. in order to gain the Harmony in our Life! As part of our philosophy - the perfect harmony of body and soul - health is our first priority. From us you can expect a healthy, low fat HONG KONG CANTONESE CUISINE in an elegant setting. We prepare our dishes with fresh, high-quality ingredients. In summer, we serve homegrown, organically cultivated vegetables from our garden. In addition to traditional dishes like SWEET & SOUR and SPRING ROLLS, enjoy the specialities of the house - DIM SUM (Chinese snacks) and PEKING DUCK. 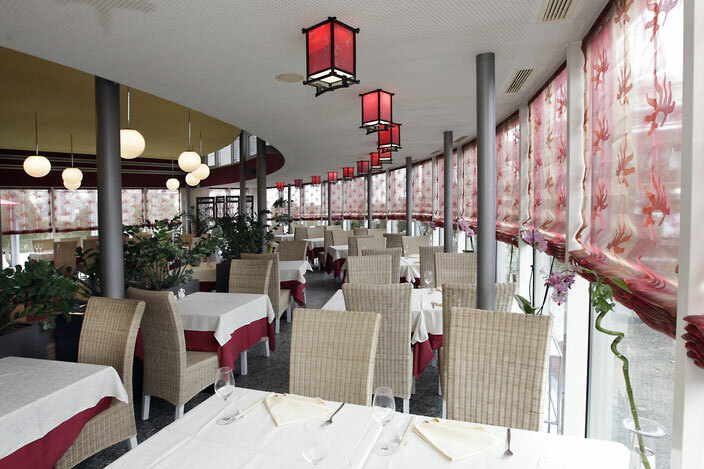 Our restaurant is an insiders’ tip among gourmets – a mere 15 minutes from the main station in Zurich or the station at Sihlbrugg. In addition to numerous seats in the garden and inside the restaurant, there is also a comfortable lounge. Book a table at our popular restaurant today!